Motion detection reminder - Got a Question - Alfred Center | get the most out of the best home security app! Suddenly motion detection reminder stopped working. It only works sometimes, when I go in the app manually and wait. I have tried disabling and enabling it, to no avail. Camera is Samsung (S5)viewer S9+…I have free version should motion detection & notification work for my setup? Unfortunately step 2 don’t work for me, these options don’t exist. Whats strange is that motion detection notification works, only not reminders. Thanks for trying those steps for us! Also, if the Motion Detection Reminder issue still persists after the update, please let us know. Thanks for the help! Okey, so I have upgraded to the latest version but still no motion detection reminders… even when disabling wifi and going manually in the app, no notification is shown as it did before. We are sorry that the issue persists. Some users have reported that reinstalling might help. Would you like to try that for us? Could it be because I’m running beta version o the viewer phone? Okey, so I have u installed the beta and installed the latest (the same version on all) on the viewer phone, and still it doesn’t work. Only motion detection notifications are sent, but no reminders…why? It have worked before. 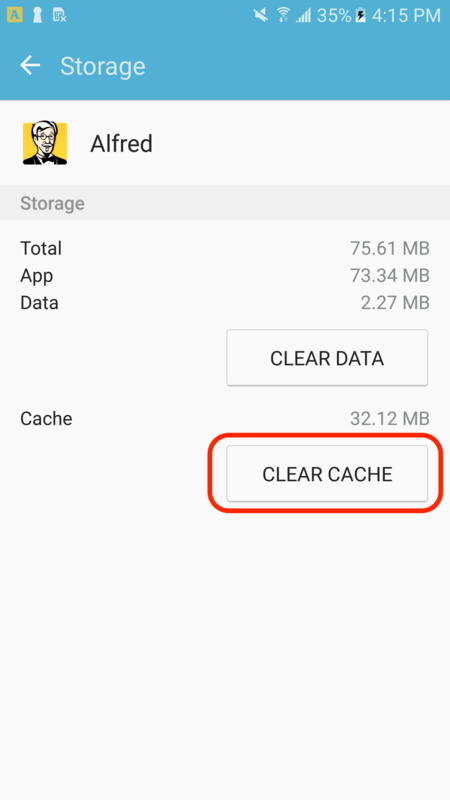 We took a quick look at your connection logs, it seems that your Camera gets disconnected very often every hour. You can run a Camera Health Check to see if the power supply/connection can be improved. Your Motion Detection Reminder might not works due to bad connections. Could you please try to connect your Camera to a more stable network? What’s more, since this could have been a Google account issue, you can also try to log in with a different Gmail and see if the situation gets better. Now it stopped workihng again… Your product is really unreliable! I have even bought your premium package yesterday, feels like it stopped working again after that. Also, I cannot see any improved video quality (HD) at all. How should we solve the reminder notifications? Our engineering team is investigating this issue. We will let you know as soon as we find out anything. Also, please note that Motion Detection Reminder does not work when you are using Alfred on your Viewer phone. In the meantime, it has to be running in the background on Android 8.0. You can try to switch one of your Android 7.0 phones to Viewer and see if you can receive Motion Detection Reminder on that one. Before we fix this, please try our brand new feature, Motion Detection Schedule. 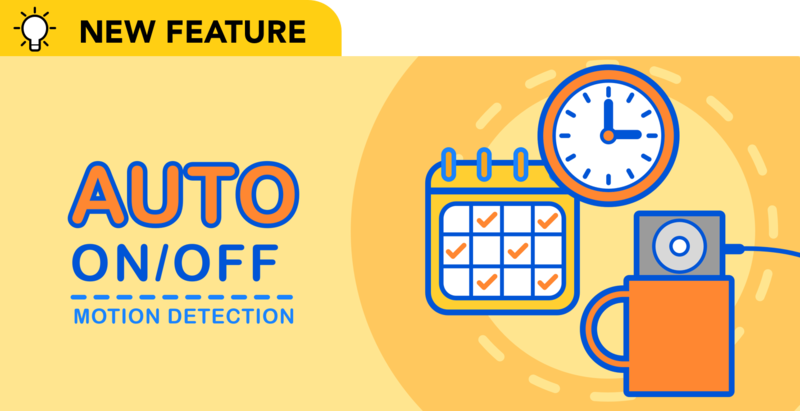 With Motion Detection Schedule, you can now establish the routine for Motion Detection with a simple set, and it will work automatically. Go to the office and let Alfred look after your house at daytime, or monitor your own store every night and weekend to prevent theft. You don’t have to worry about forgetting to turn Motion Detection on anymore. Yesterday I got like three reminders randomly, but 90% of the time not working. I have been leaving Alfred on in the background yes. Scheduled motion detection is good, but not what I need. EDIT2: and now it stopped, or more precisely two cameras stopped again being mentioned in the reminder! Why? @alfredhemma welcome to the world of Alfred. I have also found notifications to be random but then I’m using the free version. I don’t rely on notifications so it’s not an issue for me but I feel your frustration.